We have been receiving a lot of calls about the T90 Shower and ongoing issues after a new installation. Some of the problems include melted wiring, faults in the operation of the shower or the unit tripping out the existing fuse board. 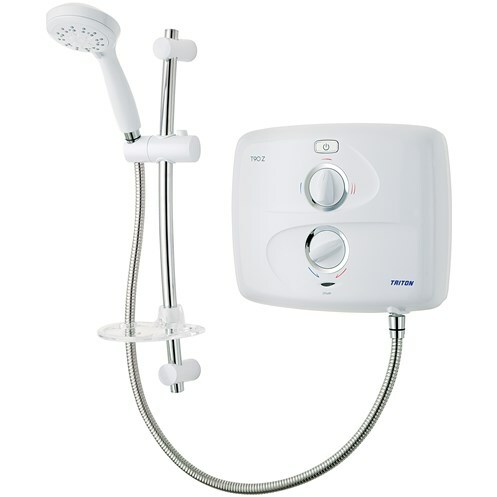 The problem presents itself as the old wiring that was running the original shower is insufficient to power the new requirements for the Triton T90. In the majority of cases, the wiring will need to be replaced from the fuse board to the electrical shower unit in order to make sure that your new Triton shower will function correctly. 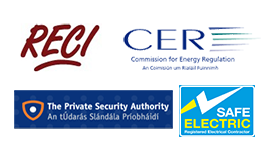 In order to comply with Part P building regulations a competent installer familiar with the requirements of the current I.E.E regulations must assess the proposed circuit in order to select the correct cable size. We have found that in a lot of cases, the shower installer is not doing this and as a result, malfunctions can occue in the operation of the shower. Every electrical shower we install fully confirms with the legal requirements for safely wiring up the unit in any home, business or office. In most cases, the existing cabling will be sufficient for a straight forward installation. However, in cases where the wiring needs to be switched, we will be happy to quote a price for the complete shower installation and replacement of existing wiring from the fuse board to your new shower unit.